It is interesting to consider what makes music devotional, where the fine line is. The first time I felt very strongly about this was when I went to hear John Coltrane at the Jazz Workshop in San Francisco. When Coltrane came on stage, you were suddenly involved in a ritual. It wasn't a jazz concert anymore, it was a very powerful transformative experience. You weren't the same person leaving that place as you were when you walked in. To experience that, especially in a jazz club where there was normally drinking and smoking, was extraordinary. There was power in the music that kept the audience from getting noisy or rowdy. That's one example of devotional music happening in an atmosphere that is never considered a place of worship - even though it could be. That is Terry Riley speaking in an interview with Peter Lavezzoli in The Dawn of Indian Music in the West, which must be one of the most important and most overlooked music books published in recent years. The current newsletter of the Institute of Composing has republished an article by me titled, quite appropriately, 'What classical music can learn from John Coltrane'. lower registers, for what you say about his writing of bass lines is so very true. In that regard, hearing the cello in the Ruggieri performances is a good place to start and put the ears on the alert. If anyone doubts the enormous importance of the bass line, I would say only that without it there would be no Bach Chaconne. Frightening thought! I have a way to go, even with the small sampling of his vast output I have available to me, but I am inclined to think that this is great music. And so, I thank you for alerting me to Onslow. 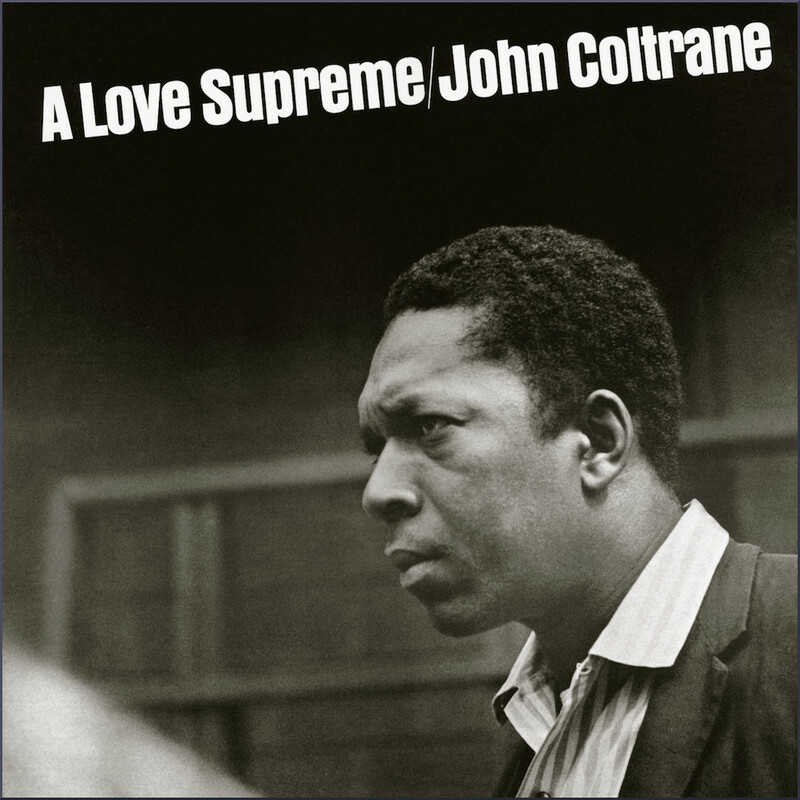 I'm taking a break from him at present, for your post on Coltrane so roused my curiosity I could not wait to give his music a far more intense listening than I've given it before. This is a musical arena in which I have much to learn. Two posts within three days and you've given me a cornucopia of music to listen to and think about -- and I stress those last two words, though I'll not explain why at this point. Many will know what I'm getting at, anyway. Thanks Philip, George Onslow's String Quintet Op. 38 is a real gem.